Happy holidays! I'll be celebrating Christmas with my family and am super excited for the new year! 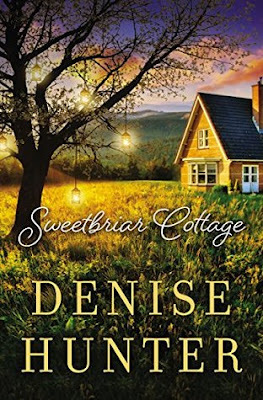 It seemed like 2017 flew by, and I'm looking forward to some new starts and second chances... which leads me to the book I selected for this giveaway- Sweetbriar Cottage by Denise Hunter, one of my favorite authors of contemporary romance! 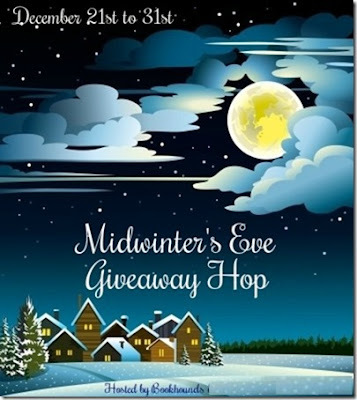 Enter in the widget below and then hop along to some other blogs for more great giveaways! 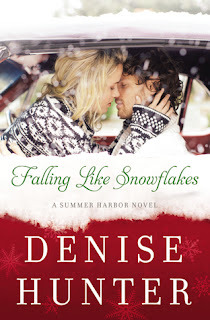 I am excited for the first book in a new series from Denise Hunter, one of my favorite contemporary romance authors! I can always count on her books for some great romantic chemistry, tension, and plenty of emotion. 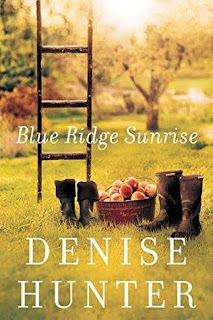 Blue Ridge Sunrise releases November 2017 and is available for pre-order! 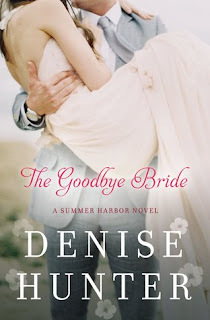 Don't miss the other books in the Summer Harbor series! Riding in a bus in the thickly falling snow, Eden Davis wonders how it ever came to this- fleeing under cover of night with young Micah sleeping fitfully in the seat beside her. 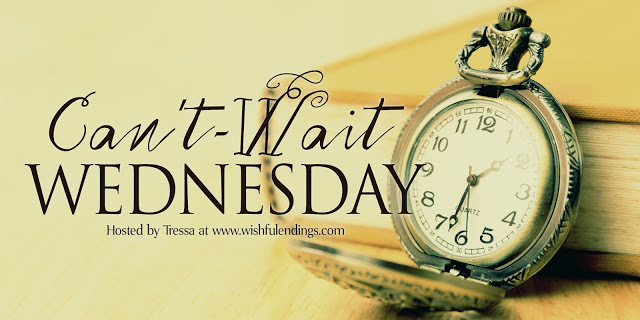 When a winter storm strands them in Summer Harbor, Maine, Eden wonders if what might have been the end could be a new beginning. Wow, this is one emotion-packed book! I really felt for both Lucy and Zac and the difficult situation they find themselves in. Zac's struggle to be there for Lucy despite his hurt and anger shows his character and strength. Lucy is hurt by his distance, and doesn't understand how she ended up rejecting him when she loves him so much. Zac's family is a bit protective of him even though they like Lucy, although she finds an ally in Beau's new wife Eden. There's a lot of heartache that Zac and Lucy work out, and the hope for reconciliation is strong as well as their chemistry together. There is a bit of suspense wondering when Lucy will regain her memory and find the answers to her secrets. I enjoyed the flashbacks to the early days of their relationship and seeing how they fell in love. 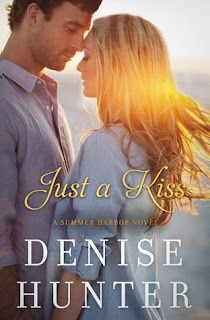 Highly recommend to fans of clean contemporary romance!